For large organization, business data, financial or customer data is priority of the organization or the core of business. 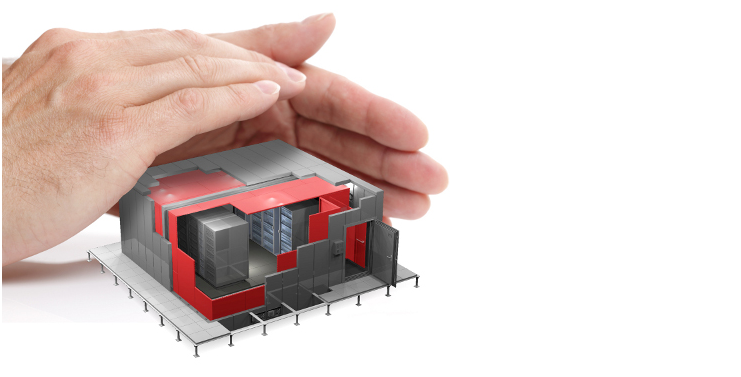 Therefore, the owners of these kind of business give importance to data storage and try to protect from data loss caused by robbery or damages from system error including damages from fire and disasters. 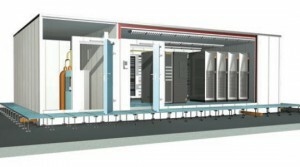 Therefore, Strong room or IT Security Room is developed to be used in Data Center or data storage of the organization. 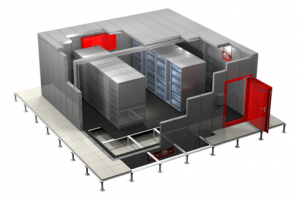 Main purpose are to keep important data such a Server, Tape, Disk including storage equipment which is paper or tape. In case the data is damaged or loss, it means a great loss for organization leading to higher risk and bankrupt. In the present, strong room accepted from organizations is the one that certified by EN 1047-2 and from credible institutes such as ECB-S institute (European Certification Board Security System) which is the most accepted institute in Europe. Apart from EN 1047-2 standard which certified that it can withstand fire for at least 1 hour by keeping room temperature below 70 degree Celsius and relative humidity below 85%. Strong room can prevent water pressure, acidic gas from combustion, smoke and dust, force of explosion and impact force including robbery, disturbance signal and radiation. Data Safe Many people may think that Data Safe is for keeping money in house or office but a Safe used in despecially for electronic data such as Streamer Tape, Giga Tape, LTO-Tape ,Disk CD-ROM, Optical Disc, DLT-Tape etc. electromagnetic wave and radiation. 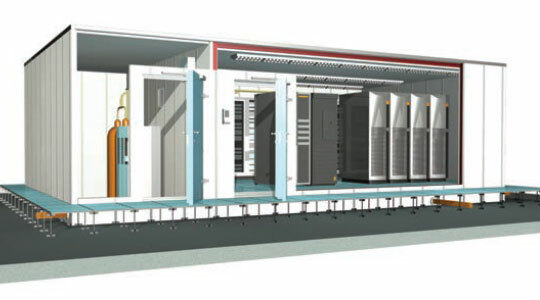 It can withstand water pressure, acidic gas from combustion, smoke and dust including explosion and impact force suitable for every type of data center. Capacity of data safe varies from 71-590 liters.